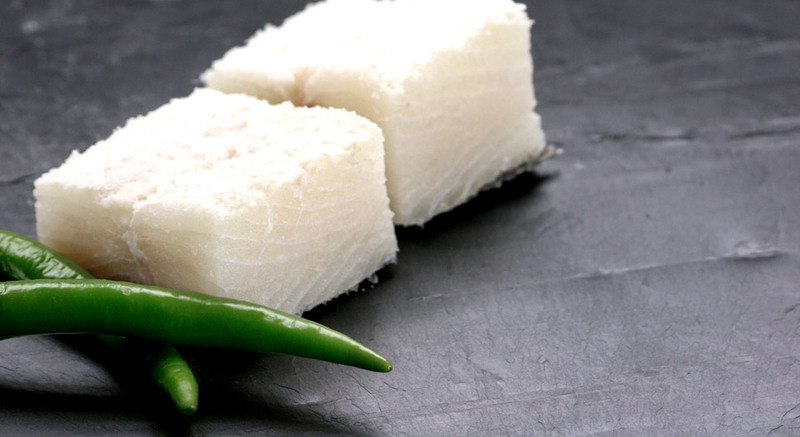 Pieza entera de bacalao abierta por la mitad, salada y curada. 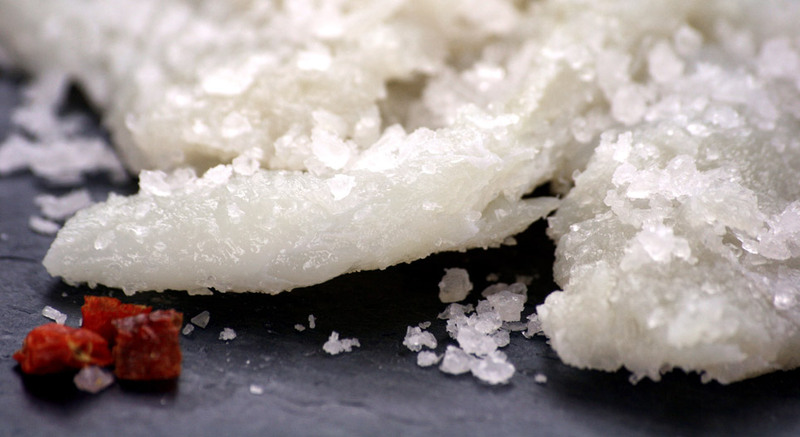 Base para la elaboración de platos regionales según las tradiciones de cada país. 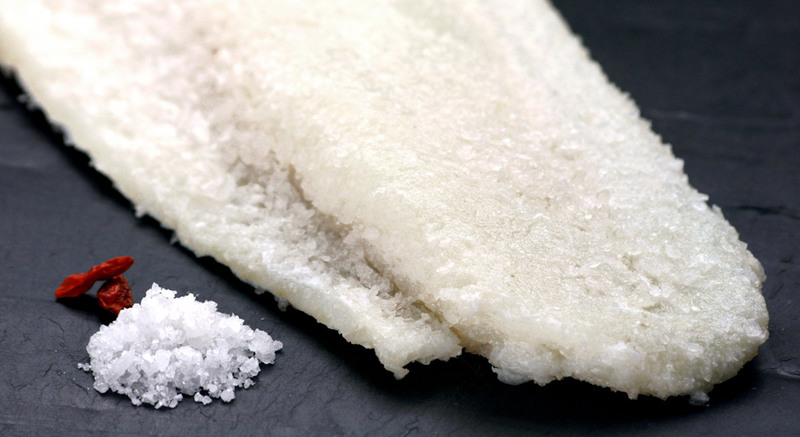 A white, firm texture containing no bones, the cod loin is taken from the centre piece of the fish and is used in high quality culinary. 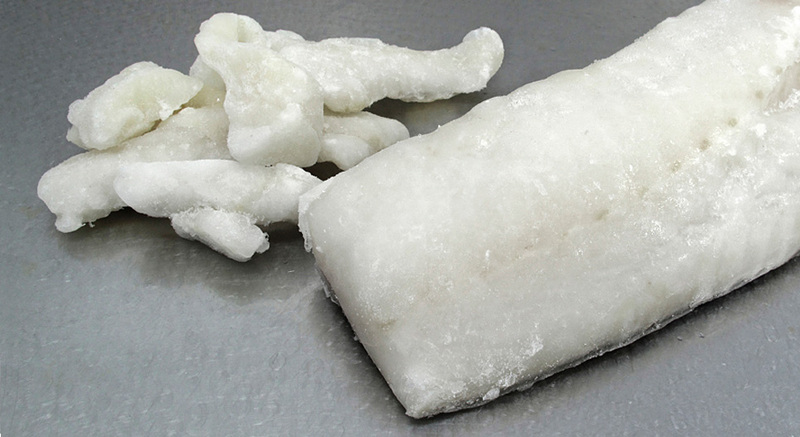 Product of high culinary, from the central part of the cod value, presents a firm, white and boneless texture. 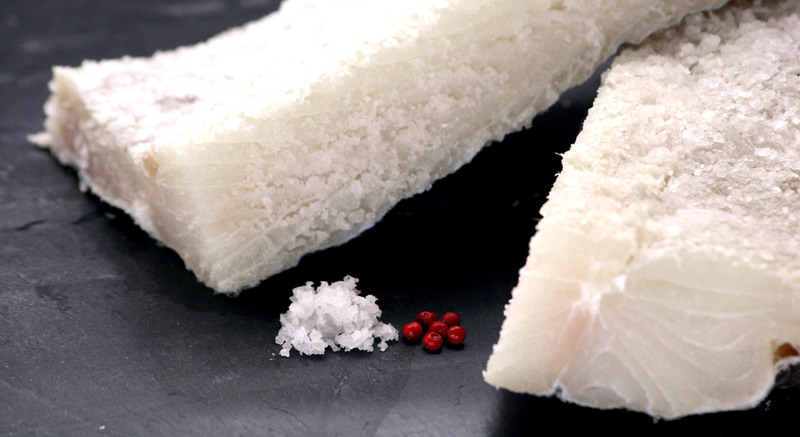 Cut open the salt cod, selecting the most juicy part and avoiding the thorns. 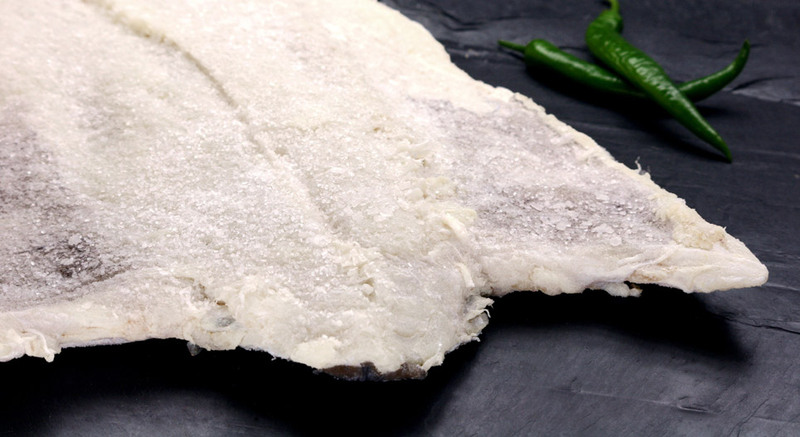 Its quality, thickness and size allow a variety of preparations and ensures excellent performance, obtained from the central part of the bacalada are ideal for the restorer. 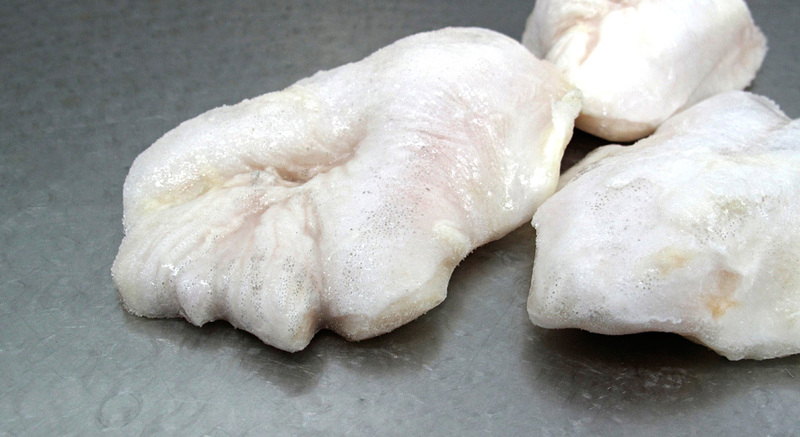 Popular for its texture, this is the muscle between the two inferior jaw bones of the fish. 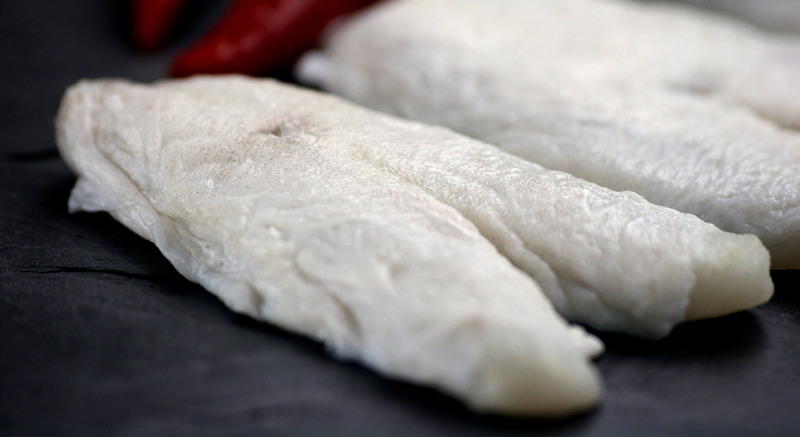 Corte abierto del bacalao salado, seleccionando la parte más jugosa y evitando las espinas.